The Willow Tree Inn is located one block from the strip and is within approximately 1.5 miles of a variety attractions such as Ripley’s Believe It or Not Museum (1.1 miles), Taylor Reed Master Illusionist& Magic Show (1.4 miles), Six Branson (1.2 miles), The Best Baldknobbers Jamboree Show Tickets (1.3 miles), and Moses at Sight and Sound Theatres® Branson (1.6 miles). 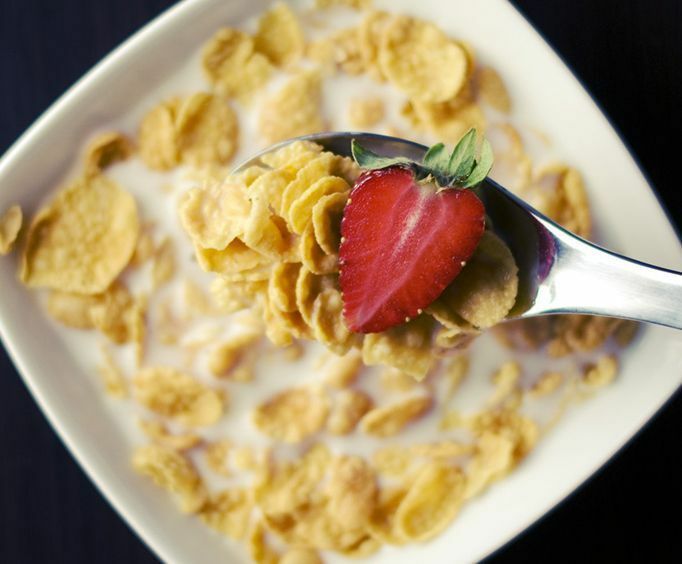 The hotel offers a free hot breakfast that includes hot and cold cereals, biscuits and gravy, donuts, coffee, juice, bagels, toast, English muffins, and fruit. Other hotel amenities include a seasonal outdoor pool, outdoor sitting area, on site conference room, and guest laundry facilities. 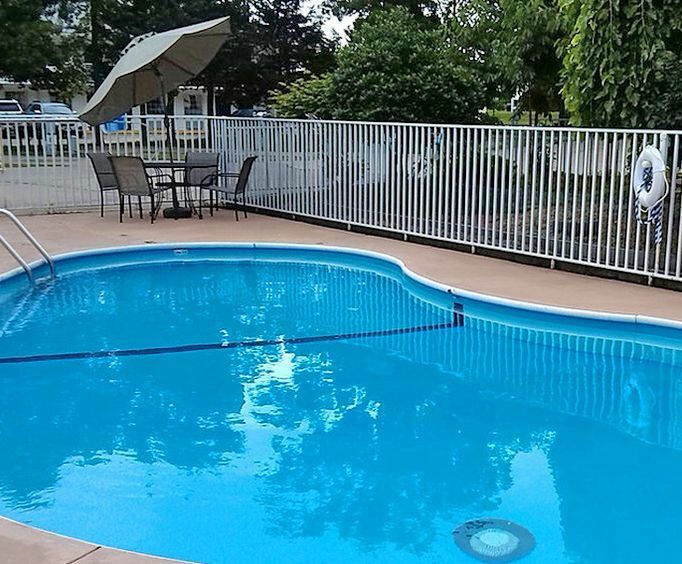 On site is also a full service RV park with 31 spot. Showers and restrooms are provided. There is no better way to start the morning than with a hot breakfast. Arrange for tickets to any of the local attractions at the front desk. Splash around in the pool for a bit of fun. Relax with a book in the shaded sitting area. All guest rooms are equipped with a television with cable programming, coffee maker, alarm clock, hair dryers, and Internet access. Iron and ironing boards are available upon request. The rooms located downstairs are equipped with refrigerators. 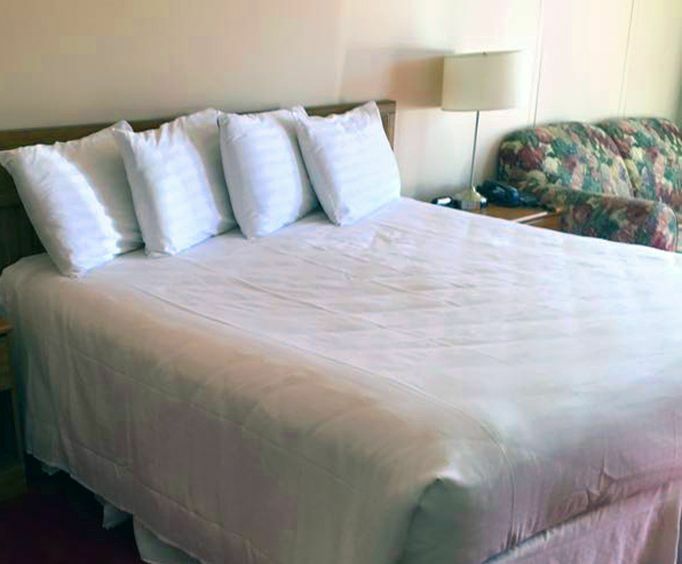 Recently renovated family suites are available that can accommodate 8 to 10 people. Family suites have a television in every room. Red Lobster, Taco Bell, Shoji Tabuchi, Golden Corral, Cracker Barrel, Imax Complex, and Pierce Arrow are within walking distance of the hotel.